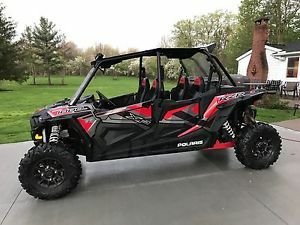 2017 Polaris RZR 170 EFI for sale! 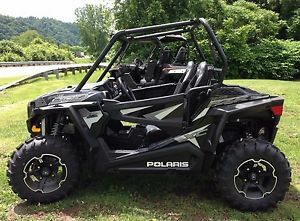 2017 Polaris RZR S 1000 EPS for sale! 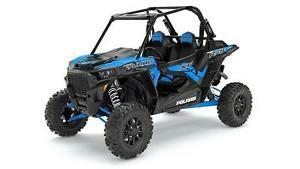 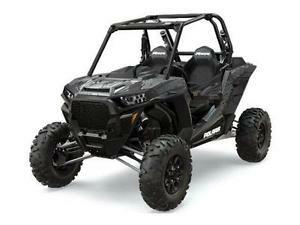 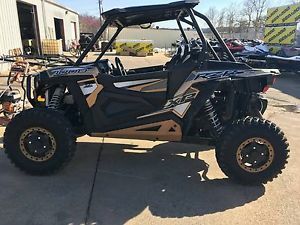 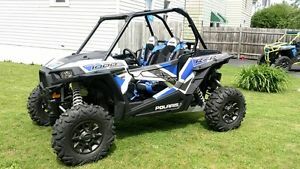 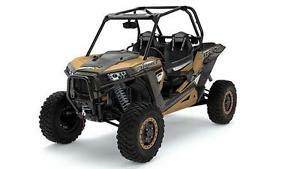 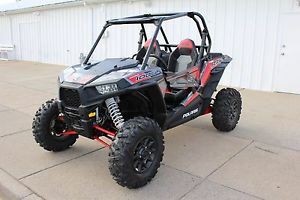 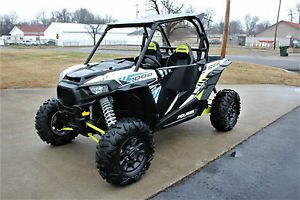 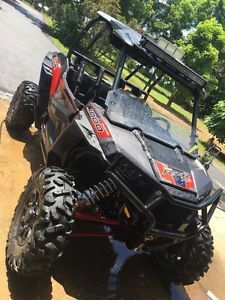 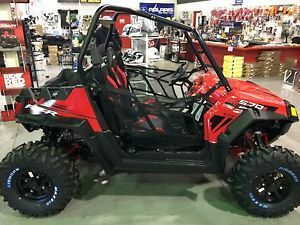 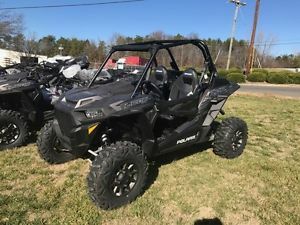 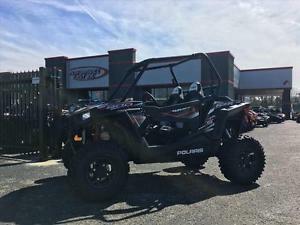 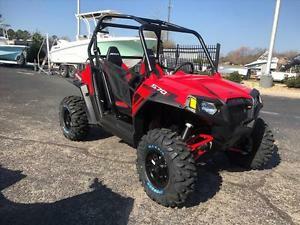 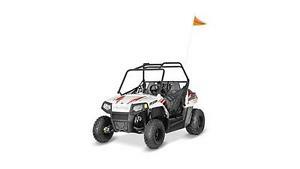 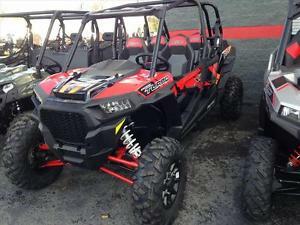 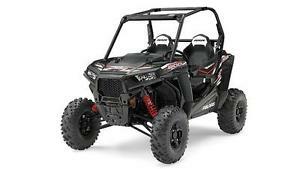 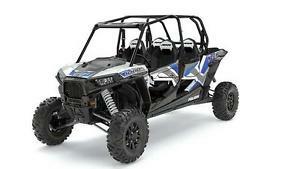 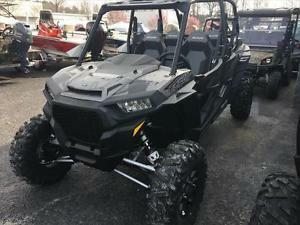 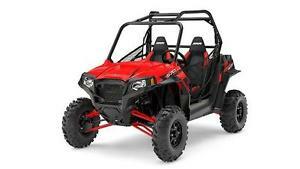 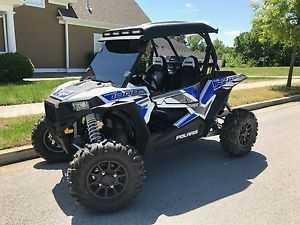 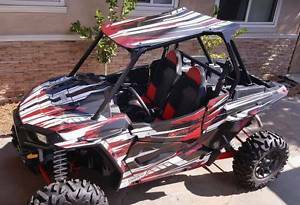 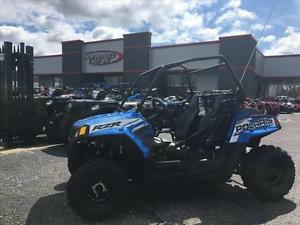 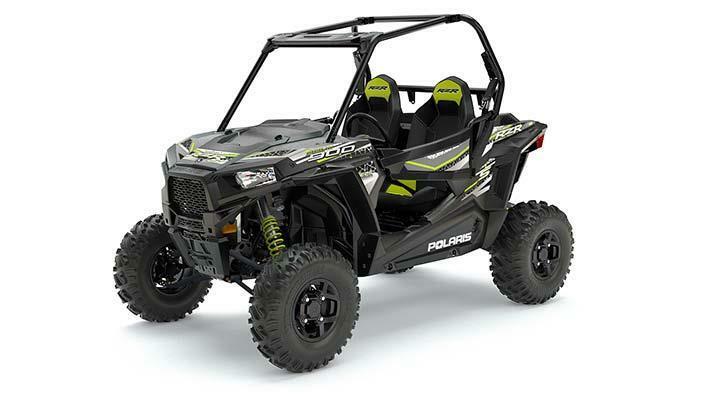 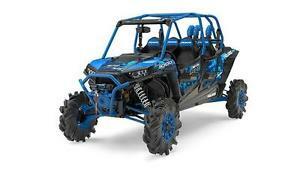 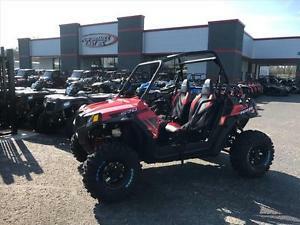 2017 Polaris RZR S 570 EPS for sale! 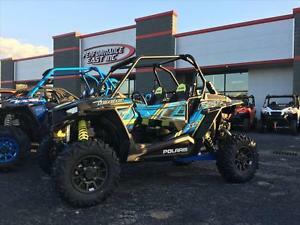 2017 Polaris RZR S 900 EPS for sale! 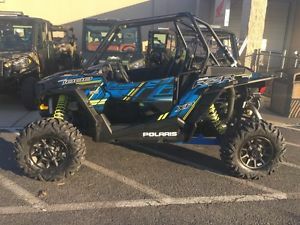 2017 Polaris RZR XP 1000 EPS for sale! 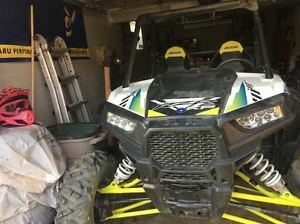 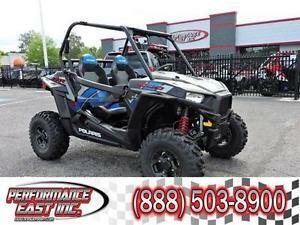 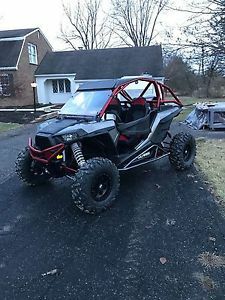 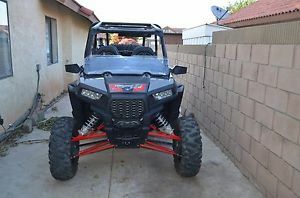 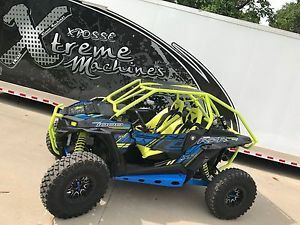 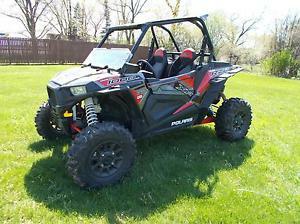 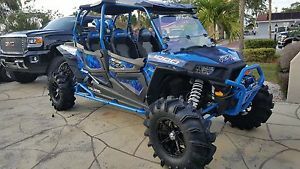 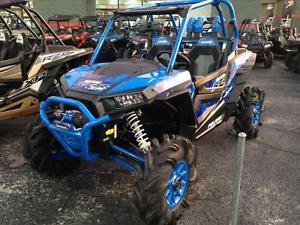 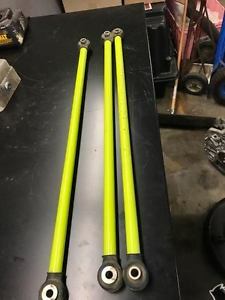 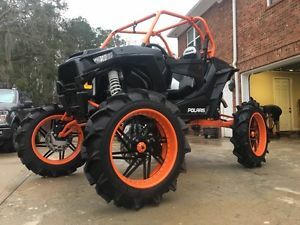 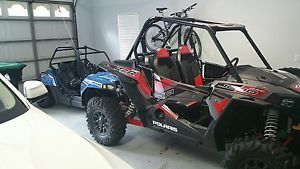 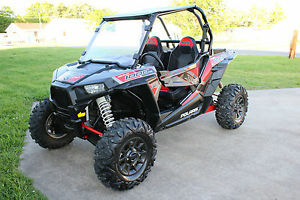 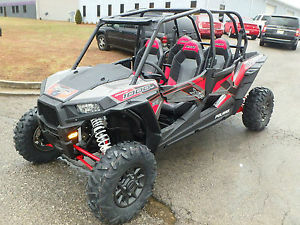 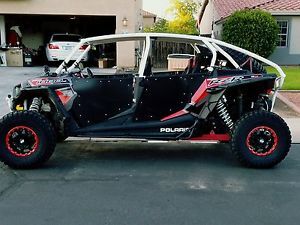 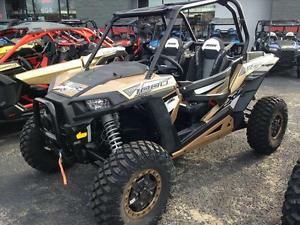 2017 Polaris RZR XP 1000 EPS High Lifter Ed for sale! 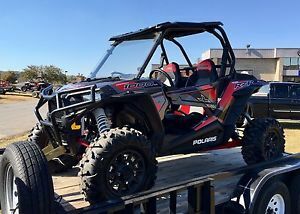 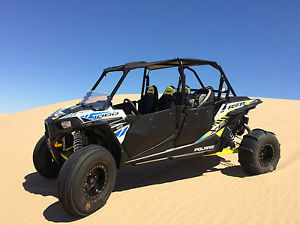 2017 Polaris RZR XP 1000 EPS LE for sale! 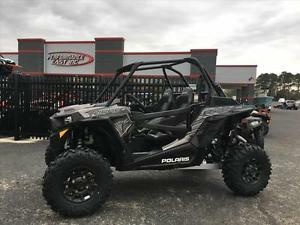 2017 Polaris RZR XP 4 Turbo EPS for sale! 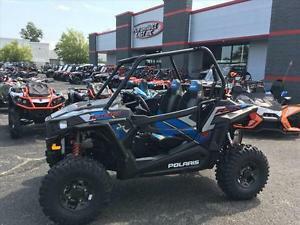 2017 Polaris RZR XP Turbo EPS for sale!